Our first Wedding show of the year was a great success. 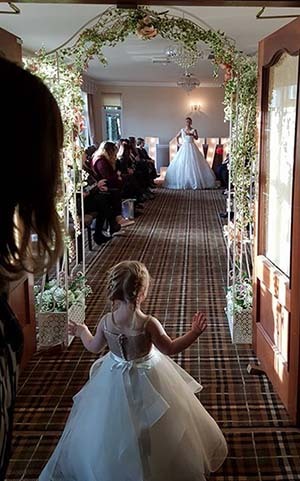 Situated in acres of woodland, with ample parking and accommodation available for guests, The Kingswood Hotel is one of the top Wedding Venues in Fife. 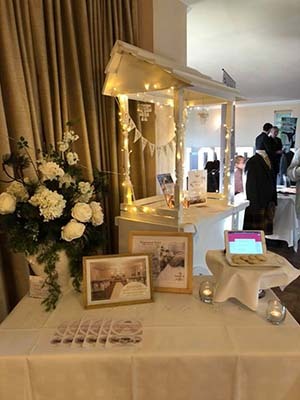 Our popular wedding shows allow the Bride and Groom to better plan their Wedding day. 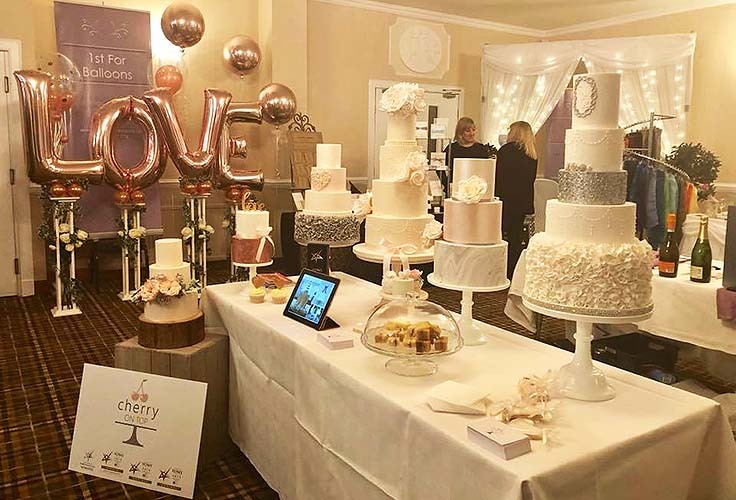 With over twenty Wedding Suppliers in attendance it is an ideal opportunity to start planning everything from insurance to entertainment and dresses to decor. 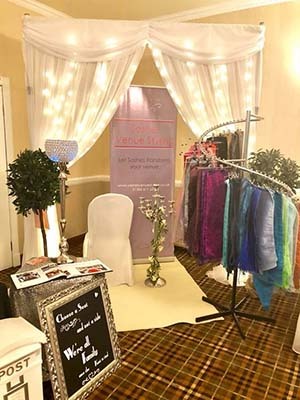 Like all of our Wedding Shows the January event was free and the Bride and Groom to be were under no sales pressure. 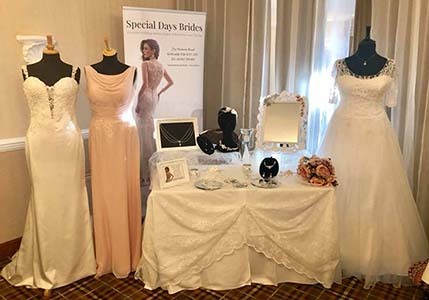 It was just a fun day out with Liam A Black Wedding Magician entertaining the guests and Special Days Brides providing a Catwalk, showcasing this seasons bridal designs. We limit our Wedding shows to two a year and the next one will be around September time. 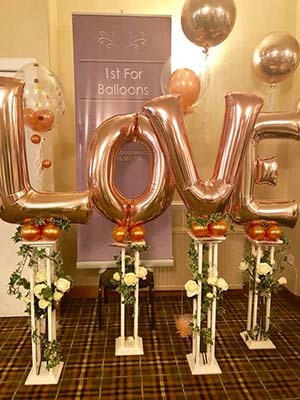 We always follow up our Wedding Fayre with a Wedding Open Day at the hotel. Entry is free and you are under no commitment or pressure to book. Come along and have a tour of the hotel and see it decorated for a Wedding. Our Wedding coordinators will be on hand to answer any questions and to show you around. For details of our next Wedding Fayre and Wedding Open Day please go to our Wedding Events page.